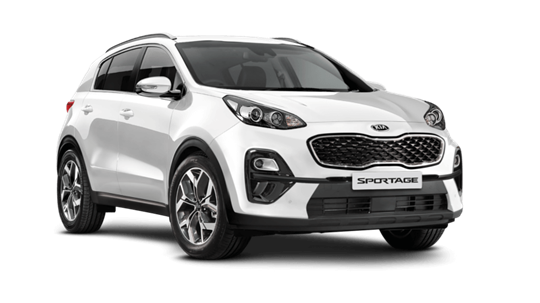 If you're looking for a great deal around Croydon on your next vehicle, come and visit the team at Phil Gilbert Kia and take a test drive or feel free to call us on 02 9735 8400. Take the wheel of the stylish all new Cerato Sedan and experience the perfect balance of invigorating performance and the latest technology. Taller. Bolder. Funkier. 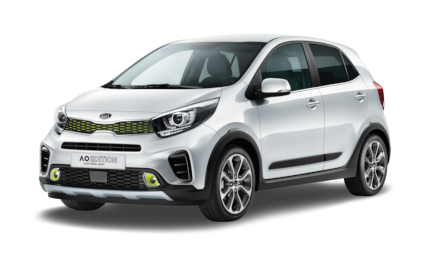 Presenting the Picanto X-Line, Australia's best selling micro car with a twist.